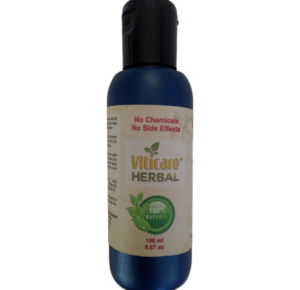 Viti-Care is a 100% natural product made of the Ammi Majus Linn Plant. This plant mainly grows in Egypt and has been used by old Egyptians for centuries. In addition to this wonder plant, Viti-Care has a special blend of other natural plants that promote skin health.